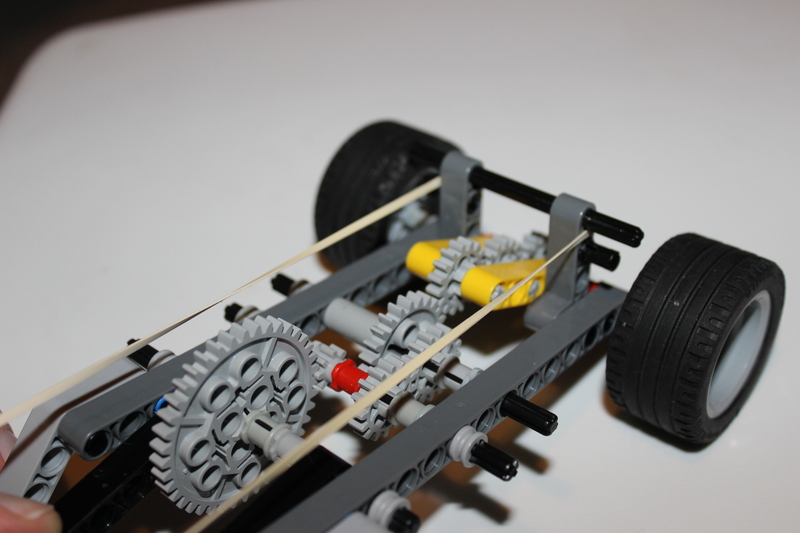 Published January 26, 2013 at 1920 × 1280 in Lever-pull Wind-up LEGO Car. onde consigo comprar esse tipo de lego? where I can buy this kind of lego ?